We have been busy making samples for exhibit at the North Eastern Woodworkers show. This year we have made a number of carved items for the Jatoba challenge. 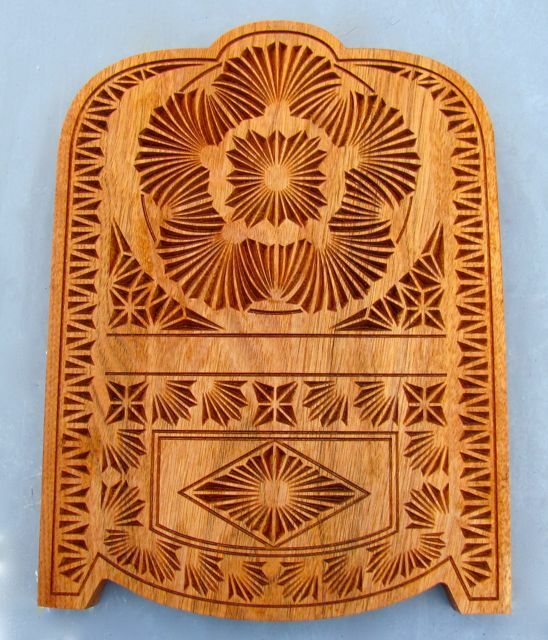 Jatoba (also called Brazilian Cherry) is a very hard dense wood that is difficult to carve with hand tools. 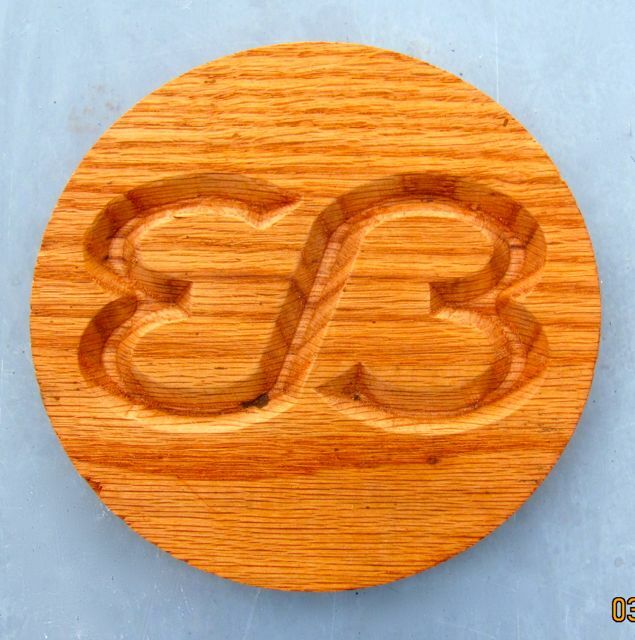 It is very nice for CNC machining with our ShopBot router. V-carved Butternut wood in the Chip Carve style. Hard maple, Lacewood and Jatoba bookends. 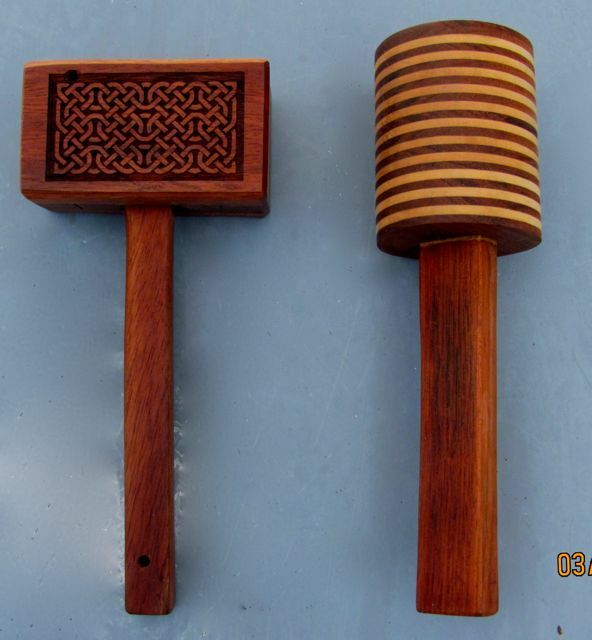 Carving mallets made from scrap Jatoba and Maple wood.